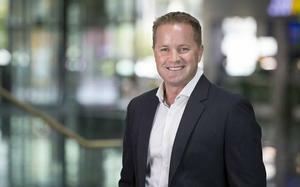 VMware’s strategic collaboration with technology partners such as IBM and Amazon Web Services (AWS) helped to bolster the virtualisation software vendor’s revenue tally during its first quarter. VMware revealed on 31 May it had pulled in revenues of US$2.01 billion in the three months ending 5 May, representing an increase of 14 per cent over its result for the first quarter the year prior. The company’s license revenue for the first quarter, meanwhile, was US$774 million, an increase of 21 per cent from the corresponding period the previous year. 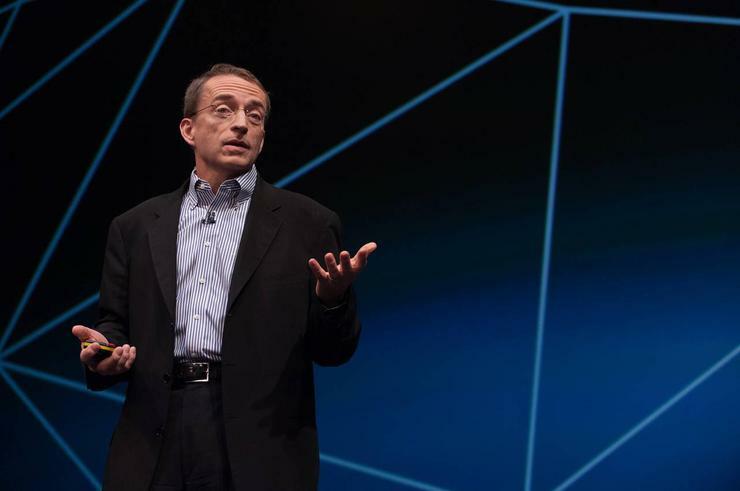 At the same time, VMware’s net income (according to generally accepted accounting principles) for the first quarter was US$942 million, including a gain of $781 million on Pivotal Software’s initial public offering (IPO) in April. 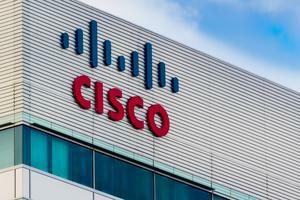 According to Technology Business Research (TBR) senior analyst Cassandra Mooshian, at least some of the company’s revenue increase can be attributed to its technology collaboration efforts with the likes of IBM and AWS. “Further strategic collaboration with partners such as IBM and [AWS] helps drive revenue growth and generate new logos, as the company announced European availability of VMware Cloud on AWS in March,” Mooshian said. Plans for businesses to run corporate VMware workloads on Amazon Web Services (AWS) across Australia and New Zealand (A/NZ) were revealed in August 2017. Revealed during VMworld 2017, VMware Cloud on AWS was made generally available in the AWS US West (Oregon) region last year, with worldwide regions expected to follow suit by the end of this year. VMware announced in March that VMware Cloud on AWS was available in Europe and would offer new capabilities for enterprise cloud migration and hybrid cloud deployments. VMware Cloud on AWS is expected to hit the local A/NZ market in the third quarter of this year (August to October). While the AWS alliance is helping to drive revenue, Mooshian cites other contributing factors to the software vendor’s latest results, including new capabilities and updates to the vendor’s growing portfolio. “The company continues to invest in [research and development] to build out its capabilities, underscored by recent updates to vSphere, Workspace ONE, vRealize and vSAN as well as partner-led container updates through Pivotal, which recently underwent its own IPO,” Mooshian said. “Quarterly results underscore ongoing progress across VMware’s solution set, particularly in cloud, across public, private and hybrid delivery methods, as Hybrid Cloud and SaaS together comprised over 10 per cent of total first quarter revenue, a first for the company,” she said.